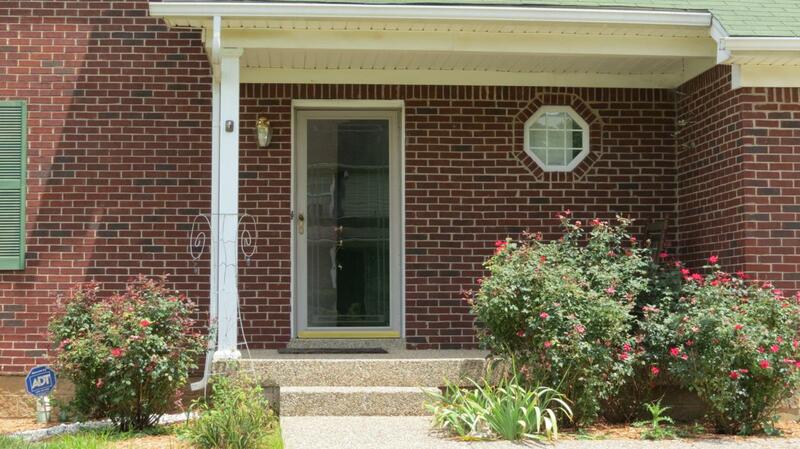 Lovely home, very well maintained! Open kitchen, large family room with granite fireplace. 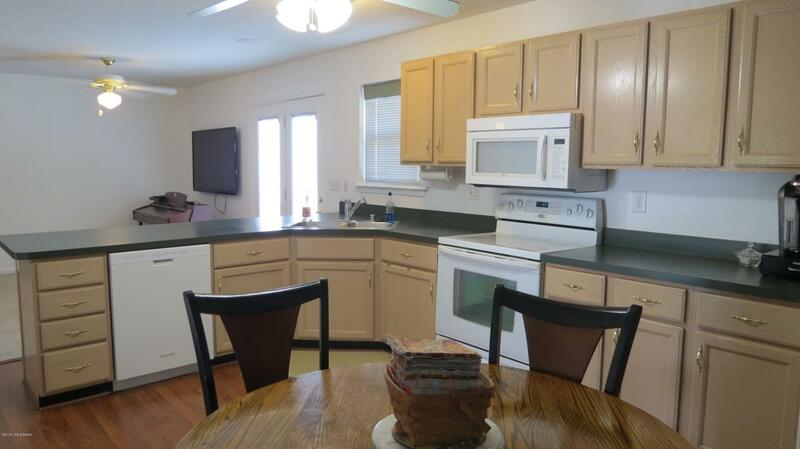 Dining Room has bay window overlooking spacious yard with deck perfect for entertaining. Very large master bedroom with huge walk-in closet. 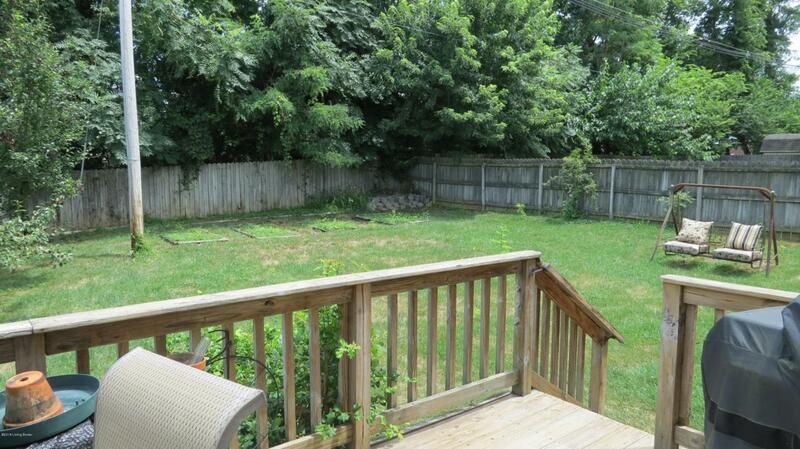 Great location close to interstate, shopping, theaters & restaurants. 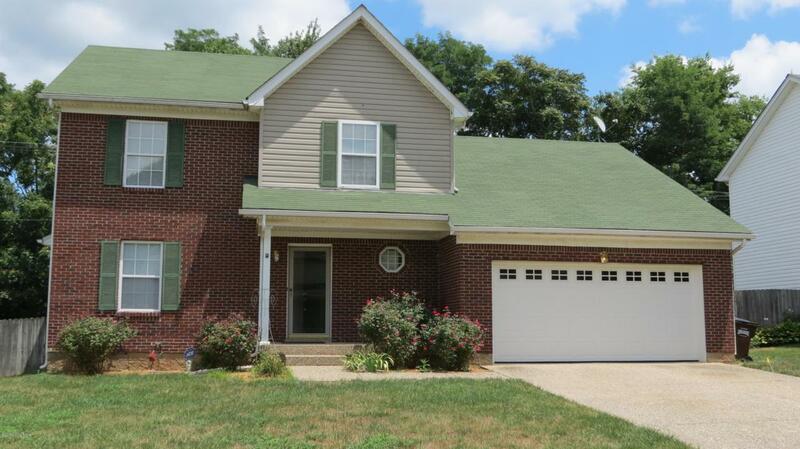 Priced to sell quickly!Nice size attic space with door for convenience to storage. Pretty landscaping.